Jeff Starr is president of Starr Consulting, a well-established, highly regarded consulting firm specializing in manufacturing and distribution facilities with completed projects locally, nationally, and in Puerto Rico, Canada and Brazil. Jeff is often recommended by developers, landlords, architects and real estate brokers to their clients and has been featured in Newsday and other publications. 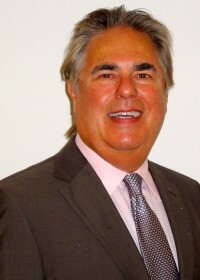 In 2004, Jeff joined Schacker as a licensed real estate salesperson, while still maintaining his practice as an independent consultant, in order to provide his real estate clients with what he calls “REAL ESTATE by DESIGN.” Jeff works with clients, usually as their “exclusive broker,” to design “model” facilities which are tailored to a client’s present operational needs and expected future growth, thus enabling a client to know his precise and specific real estate needs before beginning a search for a new facility.